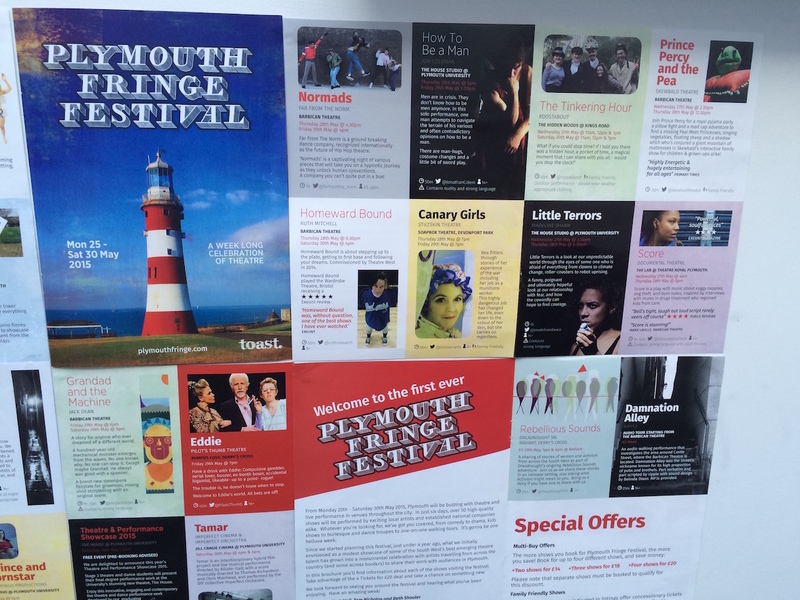 This was the very first Plymouth Fringe and we were excited to be part of it and to be sharing a new format with a story of activism before the performed reading, which our Co-Director Josie Sutcliffe undertook with verve. It was a really interesting way to start the process, and then to have the reading in Radiant Space, which was very stripped back. The audiences we had were small, but keen to talk to us afterwards and this again was fruitful as part of the process. 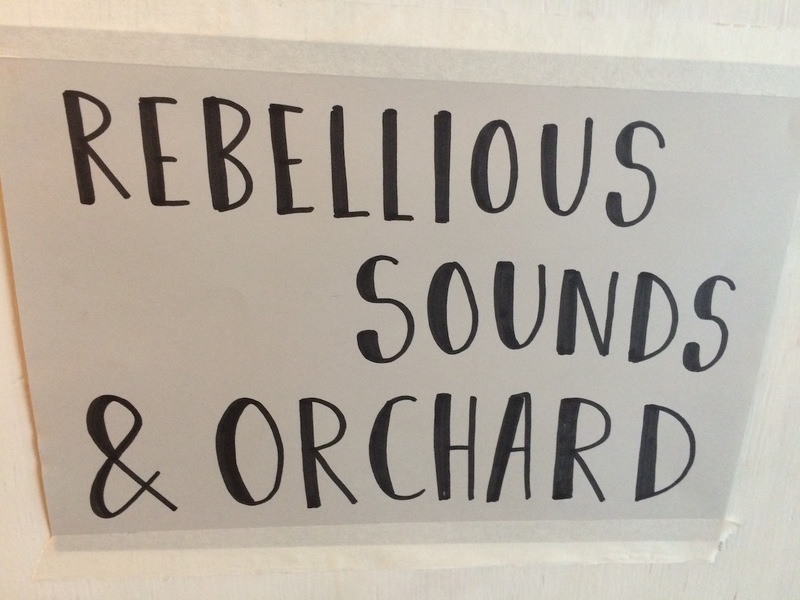 A Doctor was there who shared a story of her own activism at Greenham Common and then sang a song for us, which was just such a lovely moment. Josie’s story of activism at the start of the event was also about her time at Greenham. Great to hear these extraordinary stories.